This week, the Weekly Geeks ask, What are you passionate about besides reading and blogging? 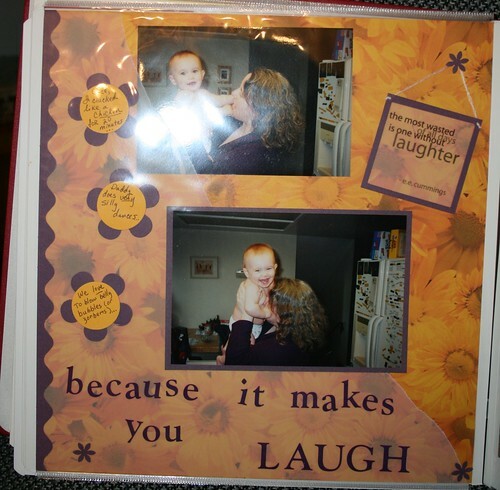 Before I became slightly obsessed with blogging, I was a little obsessed with scrapbooking. I started with Creative Memories in 2002. My daughter was two at the time, I had scads of photos, and everywhere I went, I saw scrapbooking stores and supplies. I found a CM consultant through a friend of a friend, and what I expect to be a lifelong “hobby” was born. I use quotation marks because I do think it’s a little more than a hobby. We live in a media rich age, so it’s unlikely that someday my albums will be found and considered some kind of archeological treasure. But I hope that my girls will appreciate the effort and that my love for them will come through the pages. I feel like that sometimes gets lost in the day-to-day effort of keeping up with household chores, and teaching the kids the lessons they need to get by in life. Sometimes I can be kind of a negative person, and scrapping helps me focus on the positive. I think that their kids and maybe their grandkids will enjoy the peek into their lives, too. A couple of years ago, I started doing digital scrapbooks, too. It’s hard to express how much I love these. I live far from my extended family, so I do one “yearbook” per year (I’m in catch-up mode right now, so I’m doing two: the current year, and an older one—I’ve got 2004-2008 covered), and then I print out multiple copies of the same book. It's a fair investment of time for the first one, but then with a press of a button, everyone who wants one can have one. (This is nice for class gifts, scout troops, sports teams, etc, too). There are a number of places where you can get these books made, but I use Creative Memories. Their photo organizing software has some nice hooks into their digi scrapbooking software, and from there it’s very easy to import templates and have books printed. Lots of people use Photoshop or Photoshop Elements to digi-scrap, but my one encounter with P-shop some years back left me very askeered. As handy as the digital scrapping is, I don’t think I’ll ever give up my paper and pens and adhesive. As most “crafty” people will tell you, the process is as important as the product. It’s a tactile experience, and it balances my professional life which is extremely abstract. I like playing with colors and proportions, and telling a story and, in direct contradiction to why I love digital scrapping, I love paper/traditional scrapbooks precisely because they are handmade and one-of-a-kind. My dad is an amateur photographer, and I have a lot of bitter-sweet memories of waiting, waiting, waiting for him to get the focus exactly right, and squinting into the sun because he didn’t want shadows on our faces. And film and processing were expensive, so I was taught to be thoughtful about the composition, try to get it right the first time, take few photos, and treat the prints very, very carefully. I have every print I took between 1978 and 1990 or so labeled, numbered, cross-referenced to the negative strip, and placed in sticky-page albums in chronological order. And that’s when I had the epiphany: it’s about the MEMORIES. The photos, the journaling, the accents – these are the tools I use to try to keep vivid the joys of the moment. I think after that, my pages improved a lot. I still have trouble keeping organized, now that I’m freed from the tyranny of physical film, but I’m getting better. 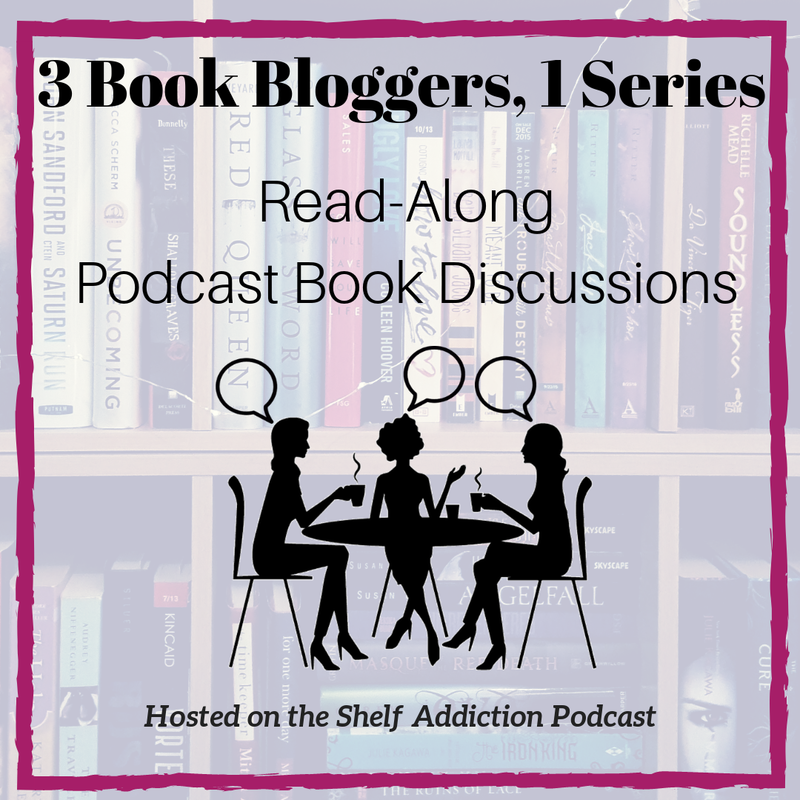 Nadia’s books are closer to up to date, and Yvette is starting to journal some of her own pages – which is so cool. For more of my favorite pages, you can check out my Flickr Scrapbook Set here. And, say the Weekly Geeks, Get Us Involved. Geeks, if you’re blogging this week about a collection you have, consider photographing your favorites (or the whole collection) and assembling a small scrapbook. For each item, write a few words – how and when did you acquire it, and what makes this one special? Find some themed paper or stickers and it will go together in a snap. If your items are valuable, include the receipt or pricing info, and you’ll have a valuable record for insurance purposes, too. Knitters – I know you’re out there – a fun scrapbook project would be a scrapbook with a page per project – you could include a snip of the yarn, a photo or scan of the pattern, a photo of the project in progress and then complete, and journal about why you chose it, who it was for, how long it took, what problems you ran into. 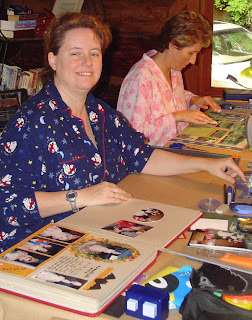 Or, do a scrapbook for one big project, taking photos along the way and show how it evolves. The yummy colors and textures of the yarn are just begging for some great photos. Scrapping can be as simple or elaborate as you want it to be. Choose materials that are acid and lignin free, to keep them from crumbling or yellowing in the future. Don’t use those sticky-page albums I mentioned – they’re terrible for your photos. All you need to start with is a good album, adhesive, pen(s), and photos. Extras like patterned paper, stickers, die-cuts, and doo-dads are fun and I’d never do without them entirely, but which ones you choose and to what extent you use them is a stylistic choice. A good place to start is with the Creating Keepsakes website-- there are tons of links, articles & blogs. I confess that I don't actually do much online with my scrapbooking hobby, so I don't really follow any scrapbook blogs except for my friend and upline, Erin (find regular updates in my sidebar!). 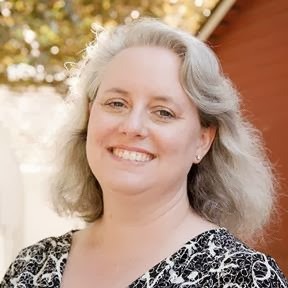 A local Creative Memories consultant can give you one-on-one advice, encouragement, and will often hold “crops” where you can get together with other scrappers, away from the kids and the pets and the household chores and really focus on working on pages. If you’re like me and you like to just dive in to a huge project with a lot of faith and not much of a plan, this is a hobby for you – all scrapbooks grow one page at a time, and there's no wrong way to do it. If you’d rather start small, choose a themed scrapbook, like a vacation. There are lots of “collection” type products on the market that are pre-coordinated so your book will have a cohesive, polished look from start to finish. (Personally, I like to tailor each page to the photos so you never know what kind of style jump you might get when you turn the page, LOL). Last October, after 6 years of thinking about it, I went ahead and signed on as a consultant with Creative Memories. So folks, I am a PRO now (ha ha) and if you seriously want some one-on-one help, just shoot me an email. Your ability to capture the memories and moments in your albums is always and inspiration. Love the Flickr page and thanks for the shout out - made my day! So excellent! If you use a little quantum physics you'll see that time is only a perception so the love you put into your art affects what you think is the past and what you think is the future, in essence, it's magic! I used to be a scrapper and then I had a kid. The kid doesn't really let me get my photos out as much as I would like to. Ian's 2 years old (almost) and I still haven't done his baby book like I want to. I've thought about Digi-Scraping, but I don't know Photoshop (plus I'm not even sure it'll run on Linux), so I haven't gone that route yet. Great post! And seriously, I had to just skim through some of your text, because I have this urge to being digi-scrapping but I just know it will be time consuming and I don't have that kind of time right now and need to hold that urge at bay until I have time. But I did find your post very, very interesting. Zerberts! You use that term too? I've never met anyone else who knew what they were called. And I'm with you on PS, skeery indeed. I have boxes of photos that I need to organize, want to scrapbook them for me? I think I'd end up spending way too long and too much money doing that. I guess digital would be the way to go for me. I'm so behind on my scrapbooking but I love the idea of scrapbooking my projects. One of my online friends, Amy W does digital scrapbooking and gives away a lot of free kits on her blog, along with links to ones you can buy. Shelley, I did hit Amy's site after you featured her on your blog! Jackie: I think the CM software is a lot less intimidating that photoshop. I suspect PS does stuff that CM doesn't, but when you're just starting out, sometimes too many options are pretty overwhelming. Leah, there are a lot of articles on getting started. If you have actual photos, that's half the battle, for me anyway. I think I first heard the term "zerbert" or "zorbert" on the Cosby show in the 80's, LOL. Chris, if you can read and knit at the same time, surely you can do some scrapbooking too? Daz, I didn't actually understand any of that but it sounds good. :-) It truly is a labor of love. Erin, you KNOW my books wouldn't even be here without ya! Love the zerberts photos! I'm going to read more about the scrapbooking once I don't have a little nap-evader doing fishie kisses to charm me into avoiding bedtime. On second thought, where's my camera? Great to see a fellow scrapbooker (even though I do it digi). Super article.